Kilee was a typical sixteen-year-old, thinking about school, soccer, and her friends. But her last ordinary day erupted in an explosion that consumed her house, burning forty-five percent of her body and sending her to the very brink of death. 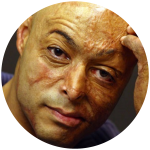 After thirty-eight days of surgeries, skin grafts, perpetual physical therapy, and excruciating pain, she had to discover how to live again. Kilee redefined who she was and discovered a strength she never knew she had. 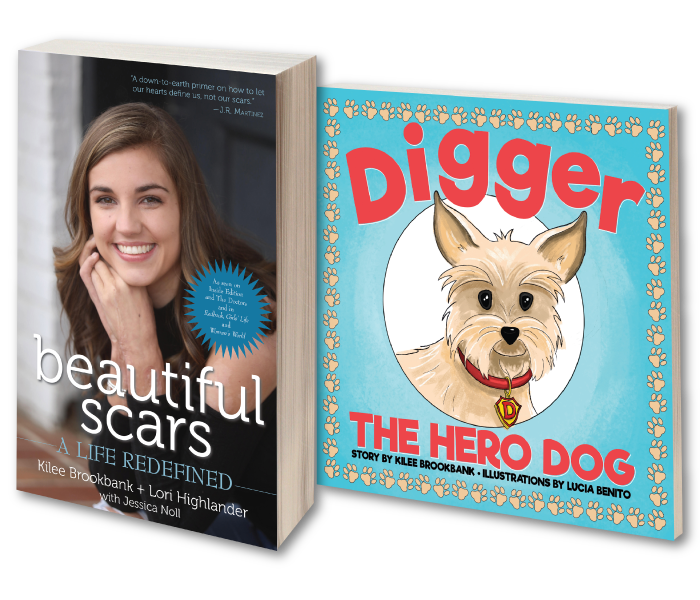 Beautiful Scars is the story of Kilee and her family—a story that will inspire readers to push beyond their boundaries and make an impact on others along the way. A portion of the proceeds from sales of Beautiful Scars will benefit Shriners Hospitals for Children-Cincinnati. 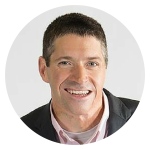 The 2016 Benjamin Franklin Award winner for Best Inspirational Book! 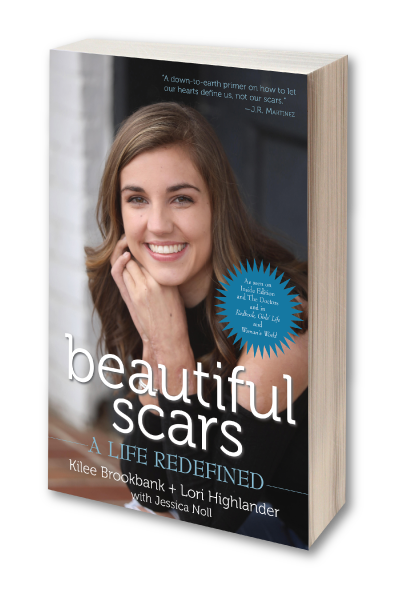 Rave Reviews For "Beautiful Scars"
Get Your Copy Of Kilee's Books Today! 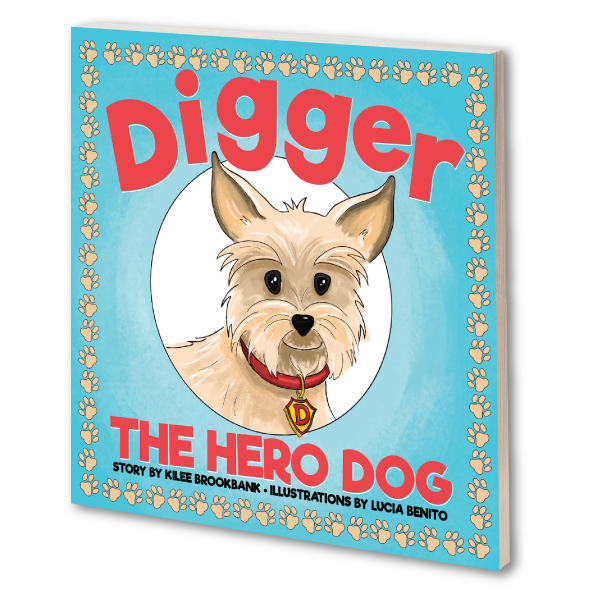 Buy Digger The Hero Dog Now! 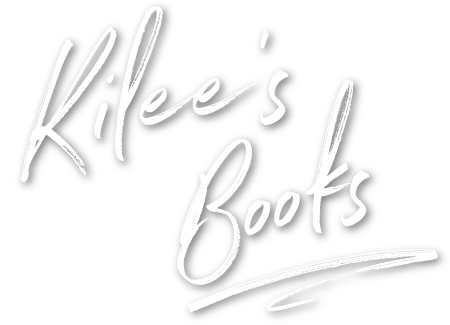 Would you like to interview Kilee Brookbank or request information about her books? Please email Jennifer Scroggins at jscroggins@kicamprojects.com.